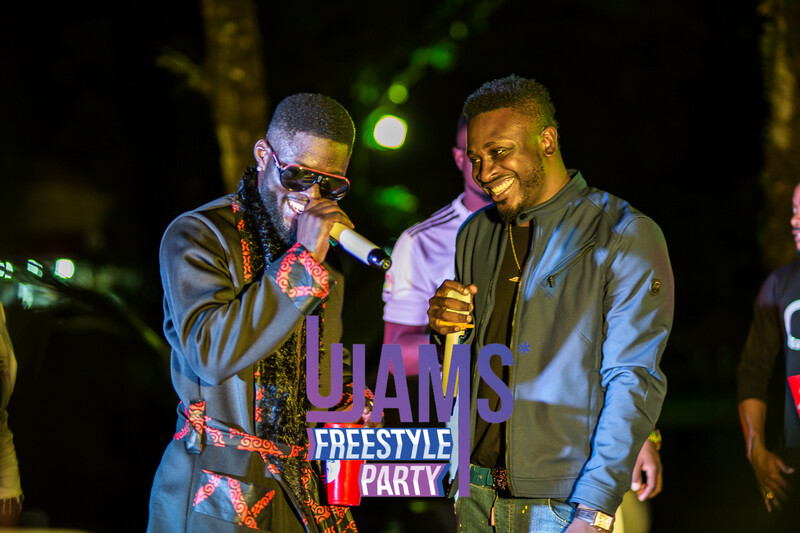 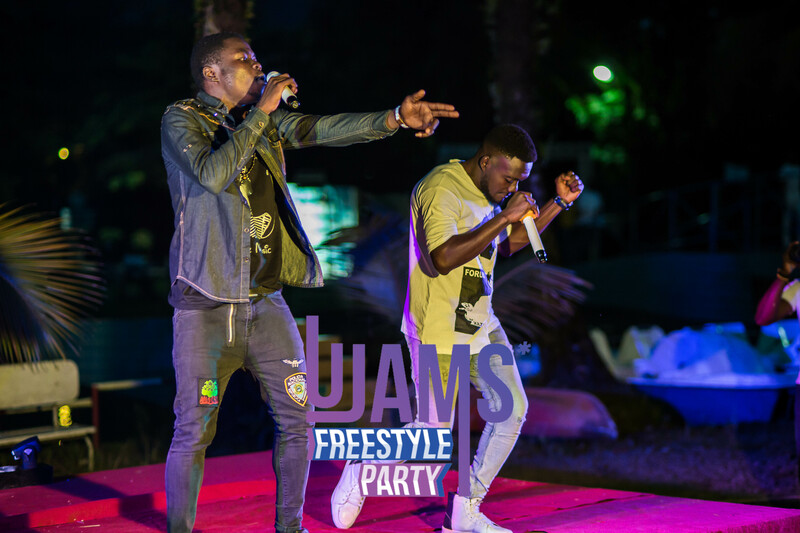 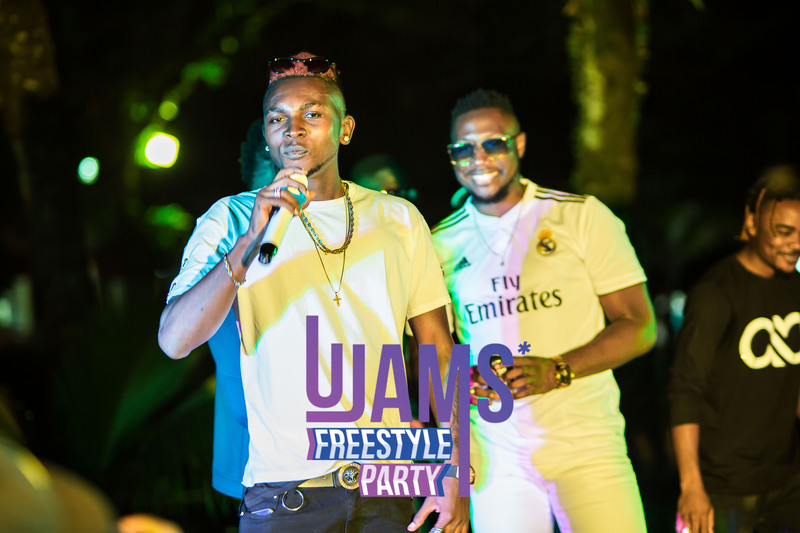 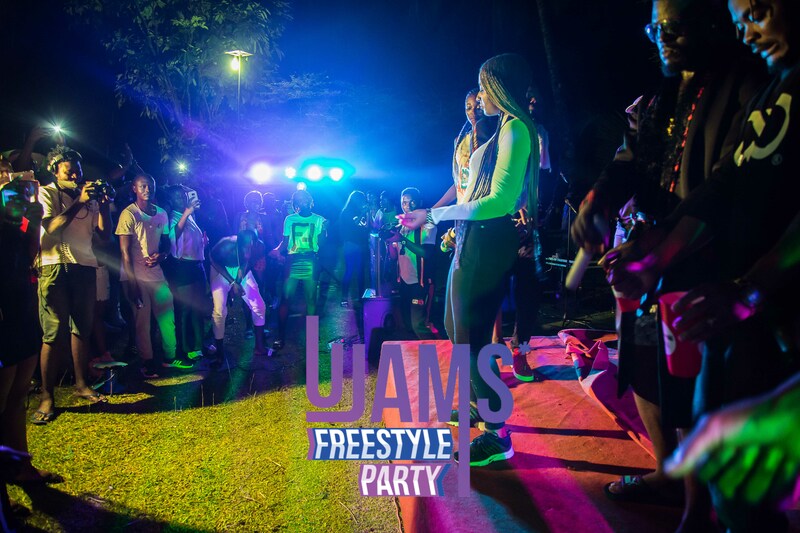 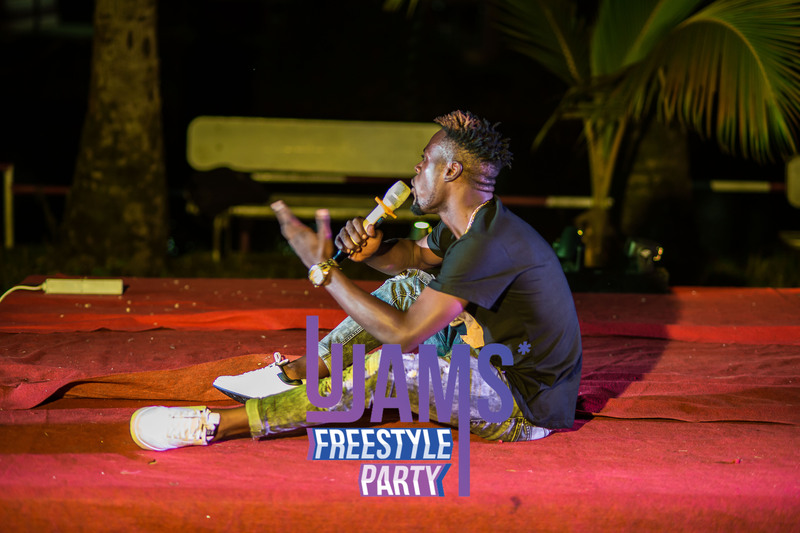 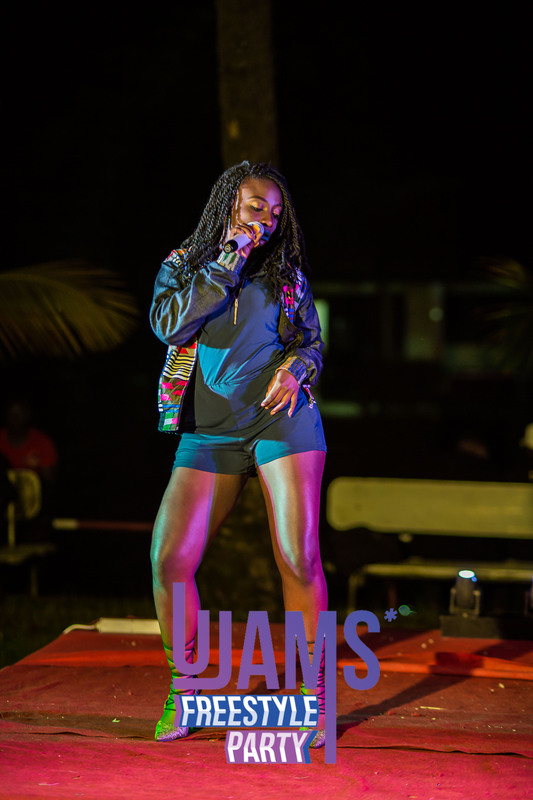 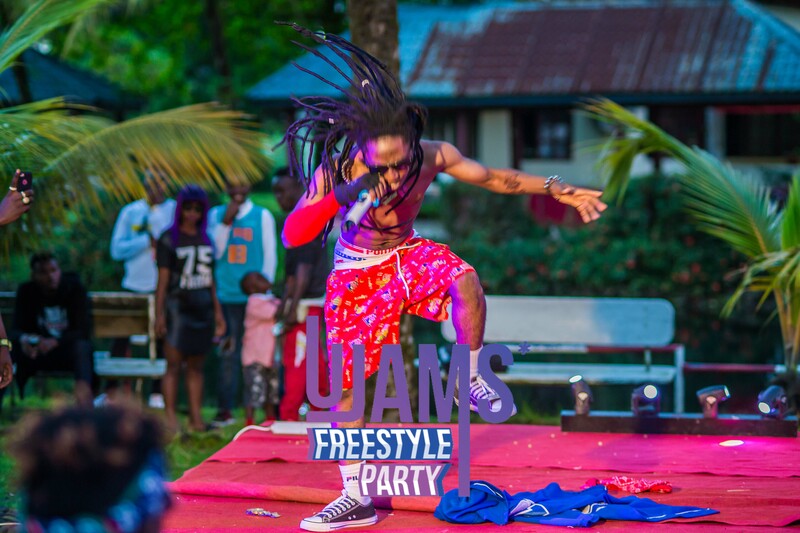 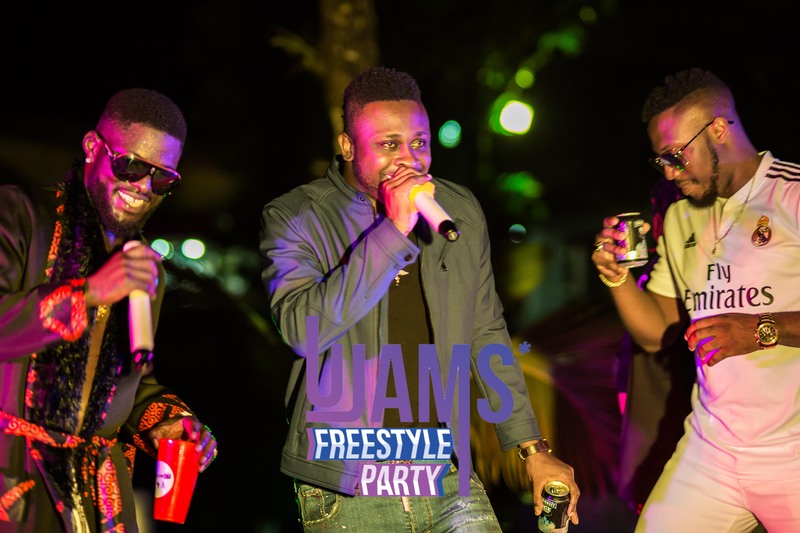 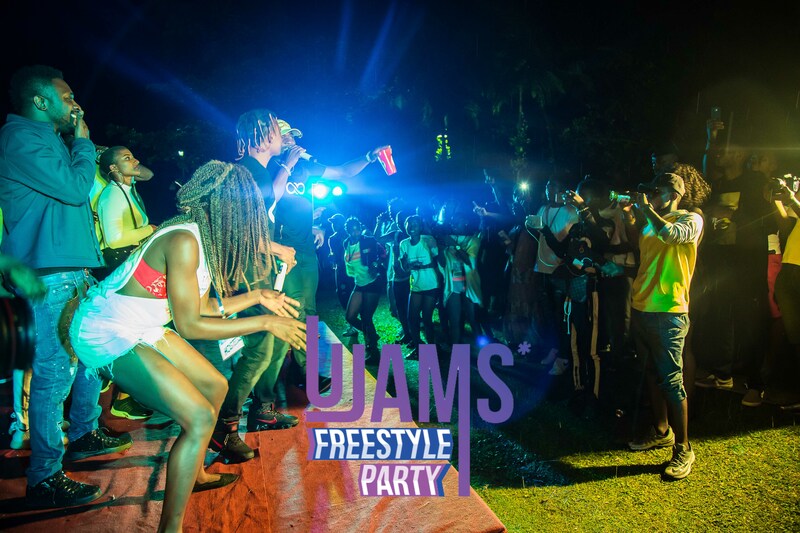 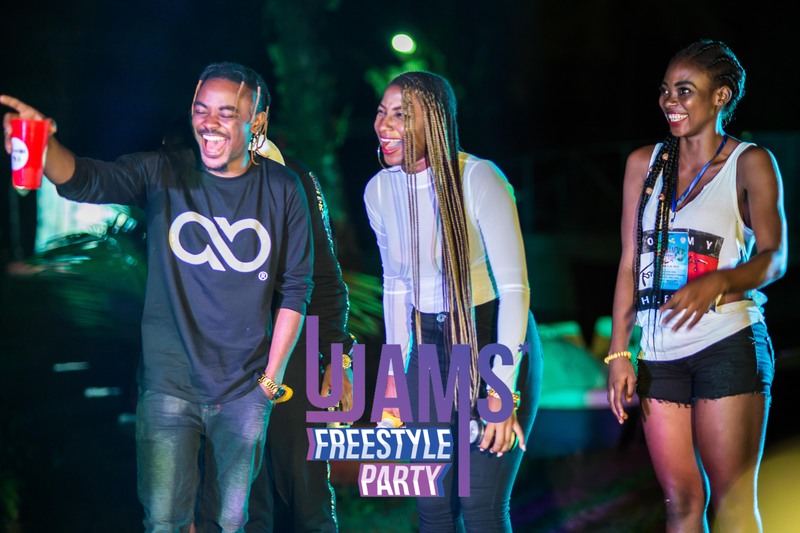 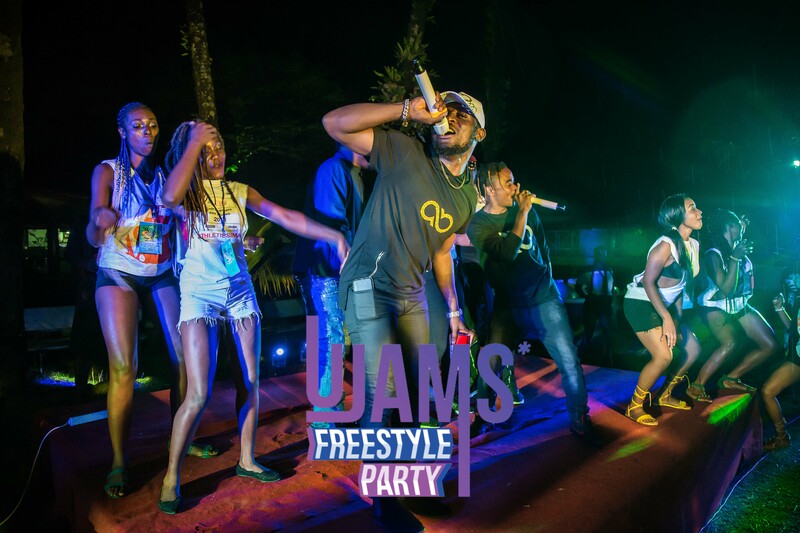 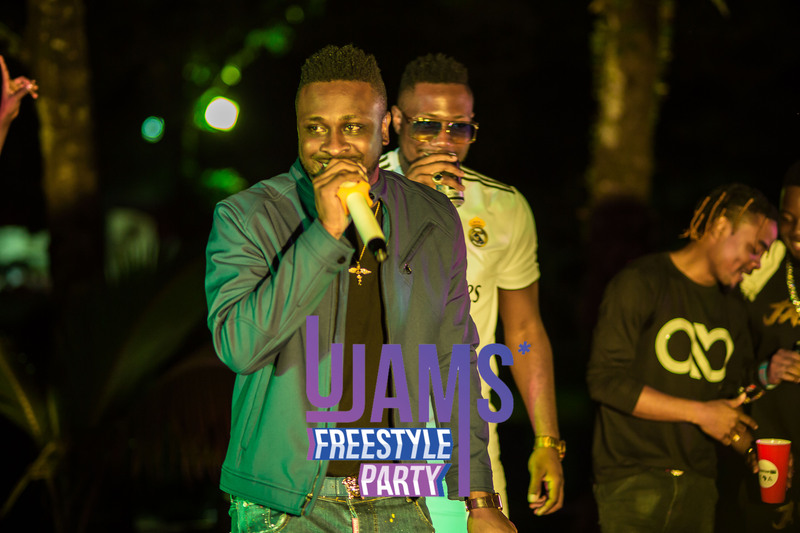 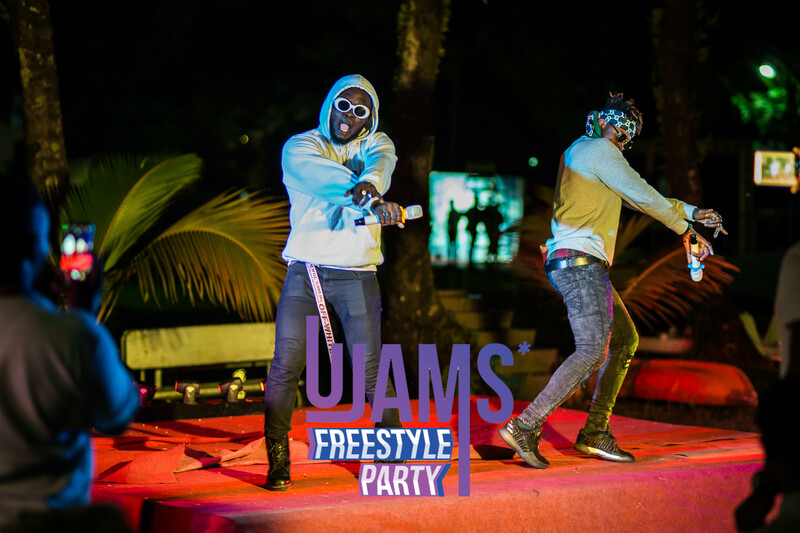 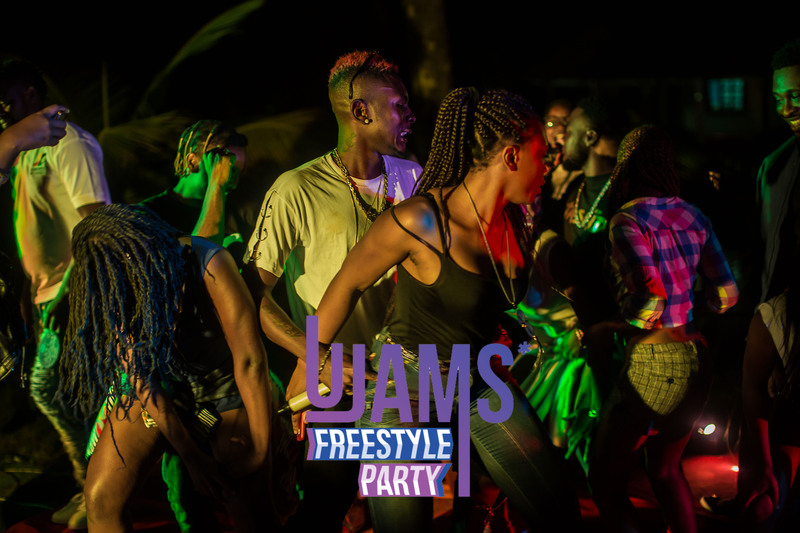 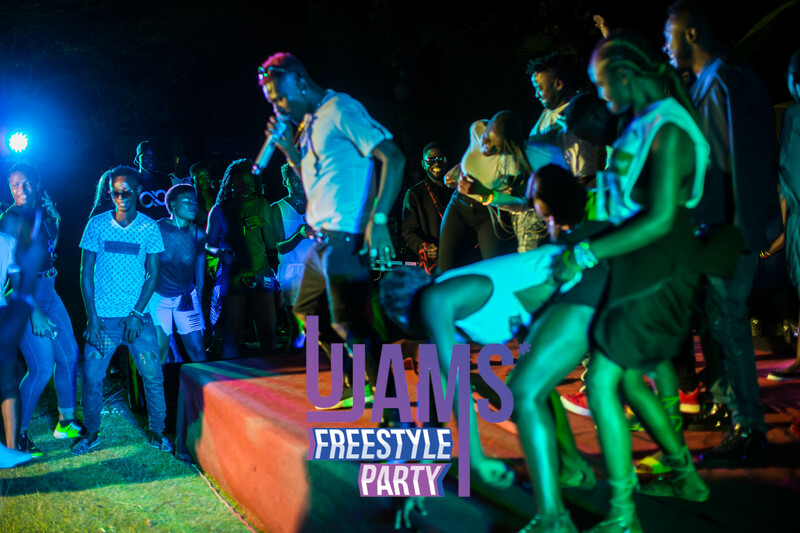 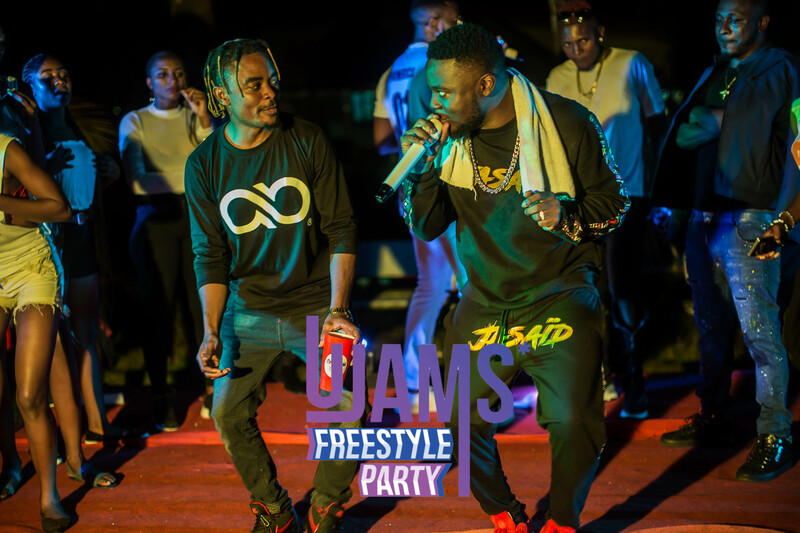 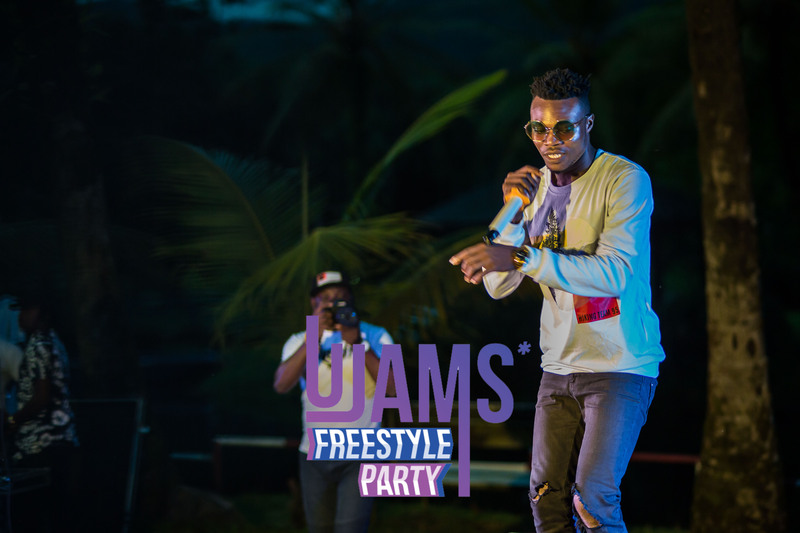 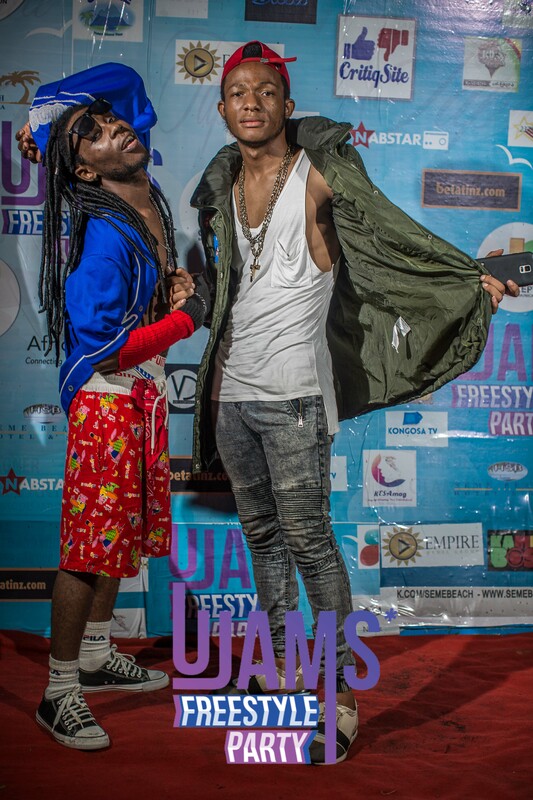 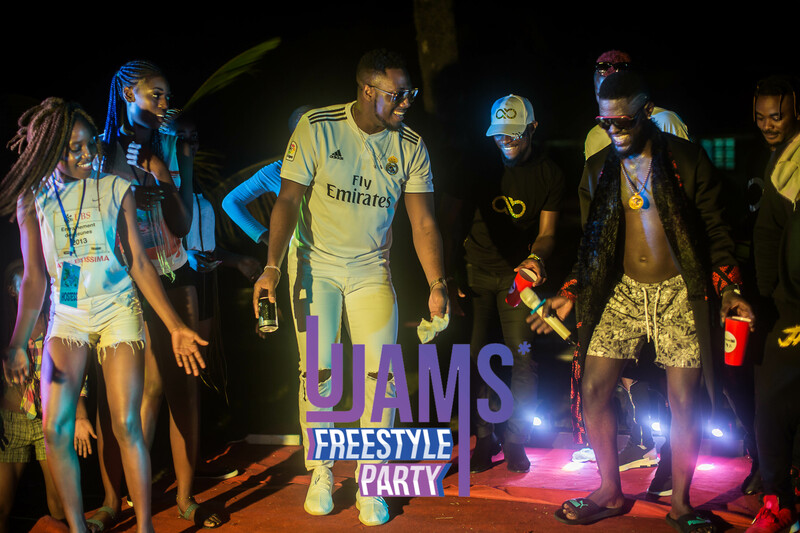 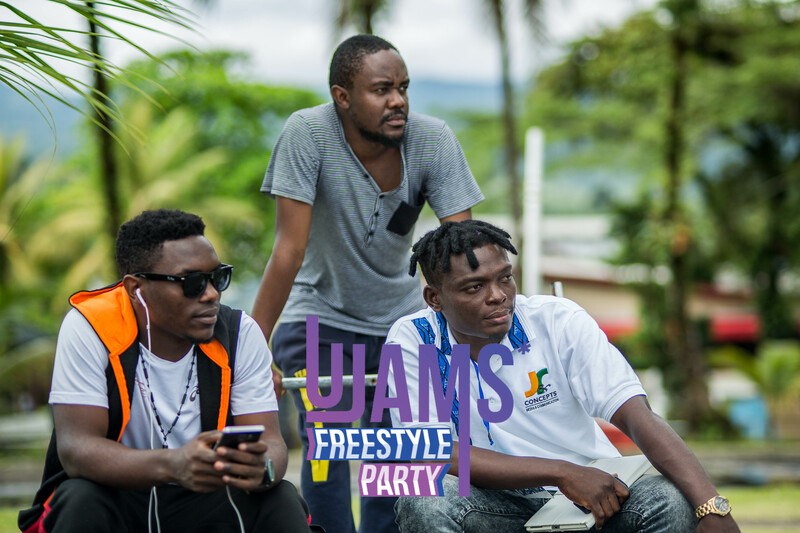 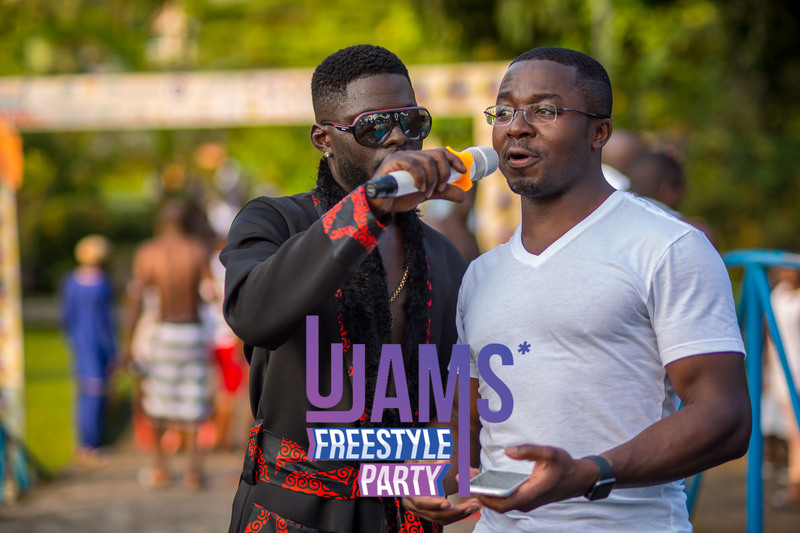 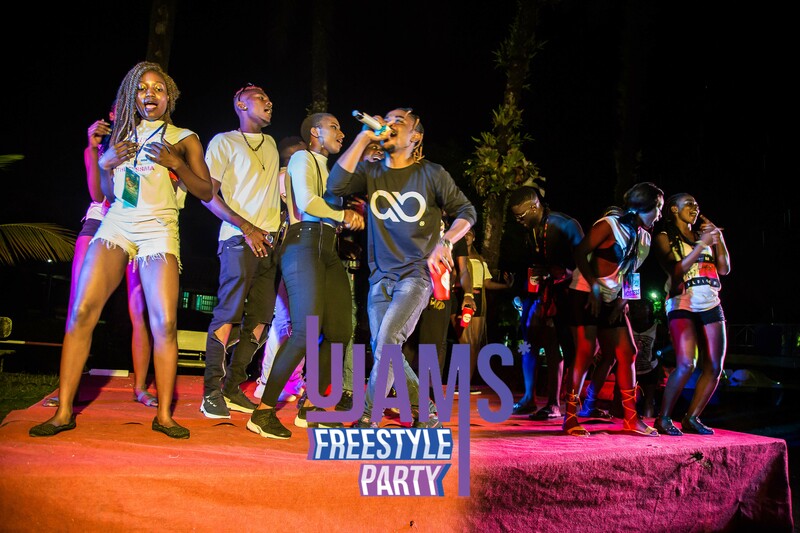 The UJAMS Freestyle Party was lit as lit! 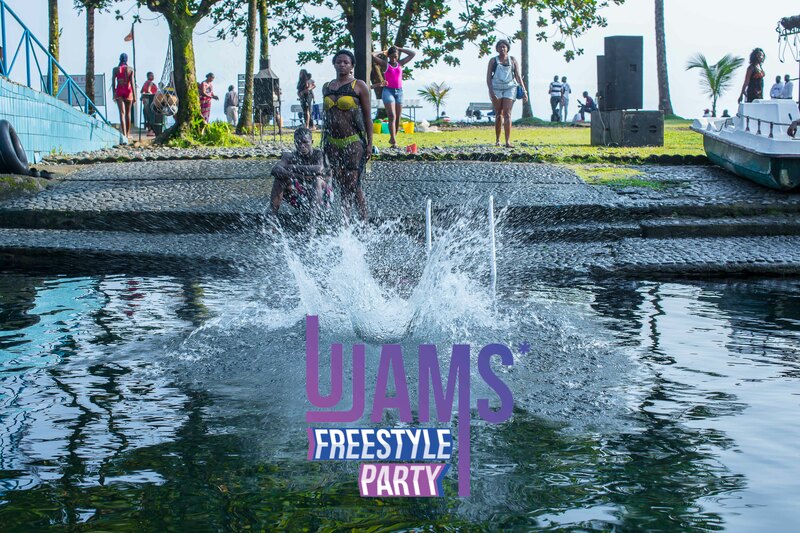 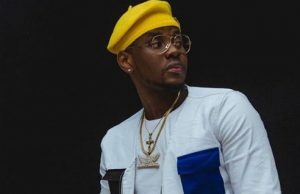 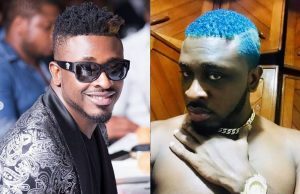 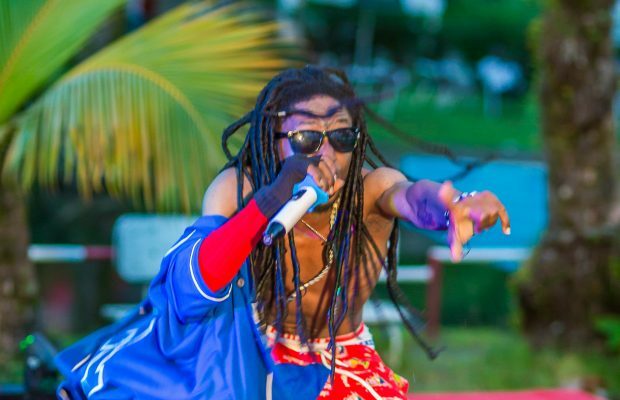 Cameroon’s biggest beach party brought together some of the biggest names in urban entertainment on one stage at Seme Beach Hotel, Limbe on July 5-6. 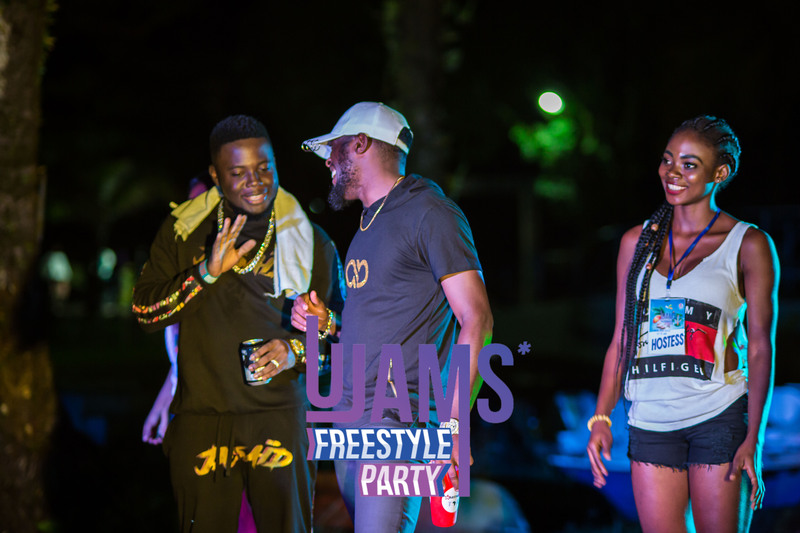 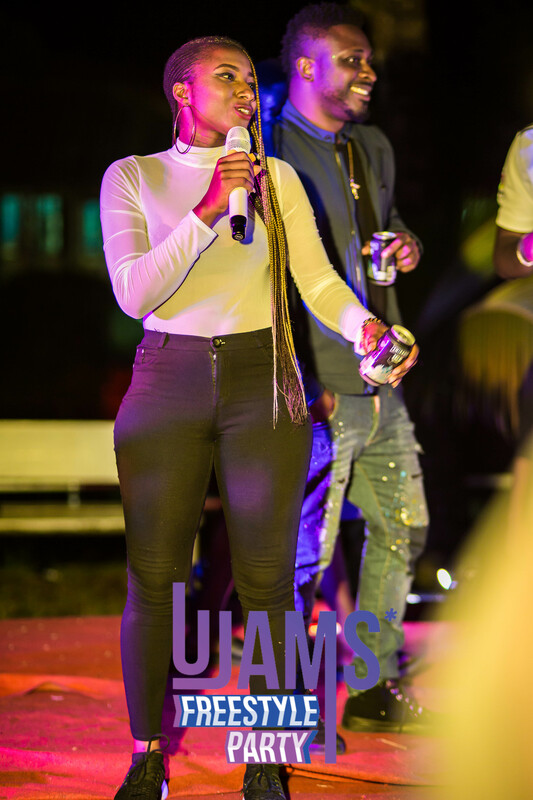 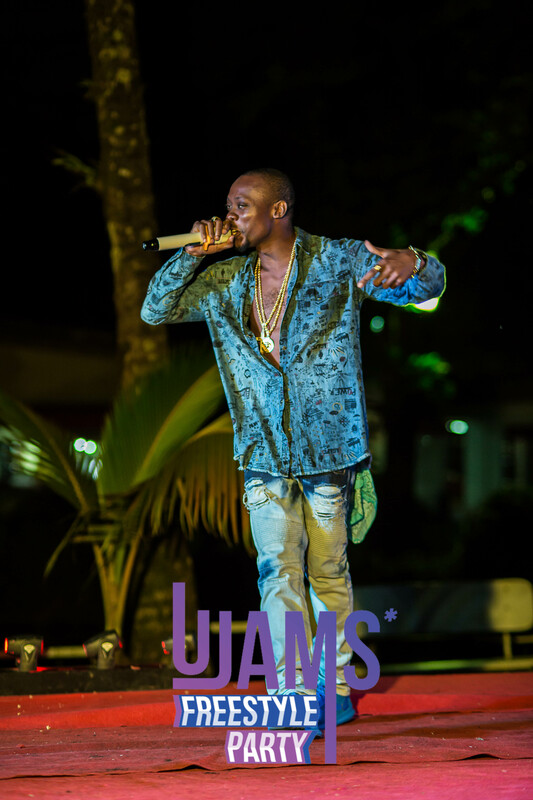 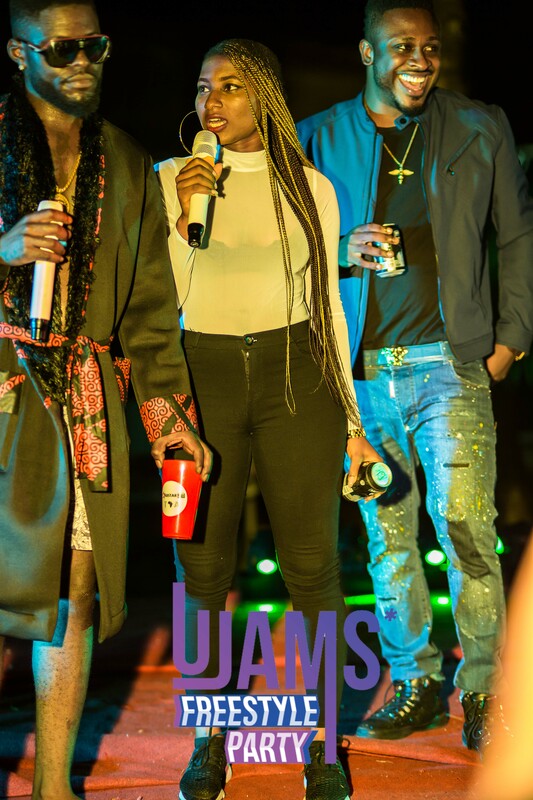 Salatiel, Numerica, Ewube, Blaise B, Ambe, Ko_C and Tzy Panchak came together with some the country’s fast rising music artists to thrill a crowd with some of their biggest hits by the beach side and nothing could stop them from catching some fun. 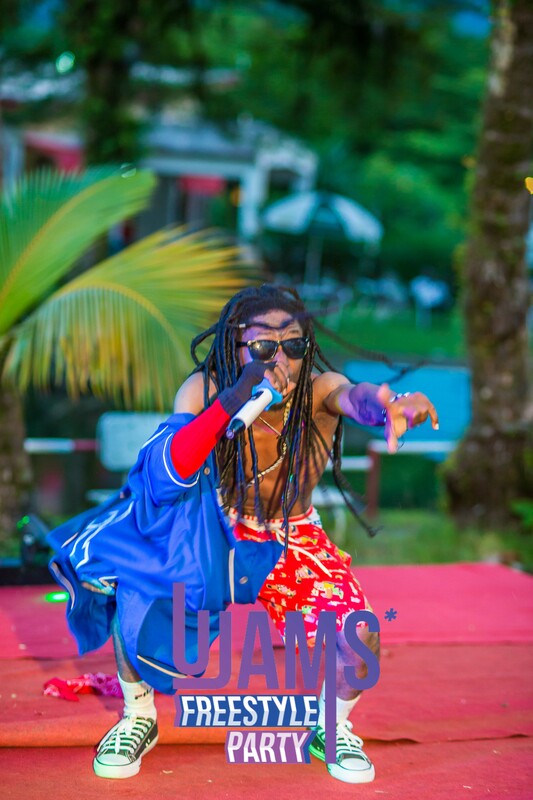 Organiser, J&R Concepts wanted to give Cameroonians a weekend to remember and sure they did! 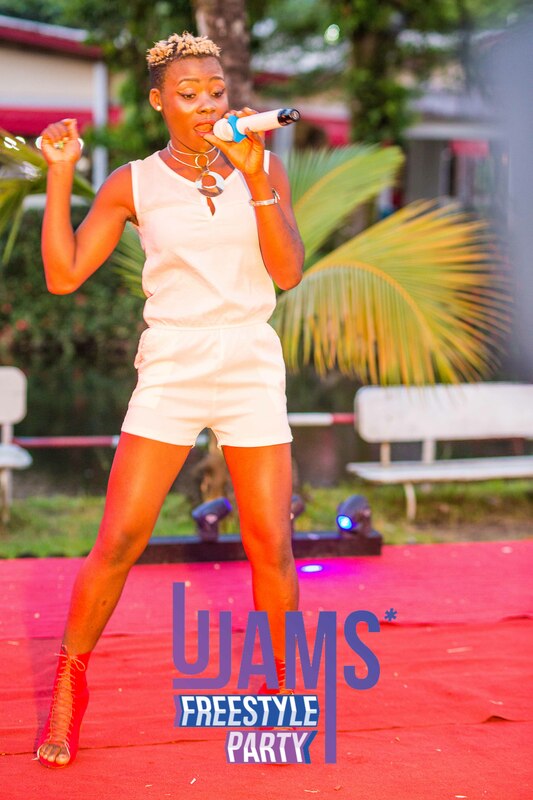 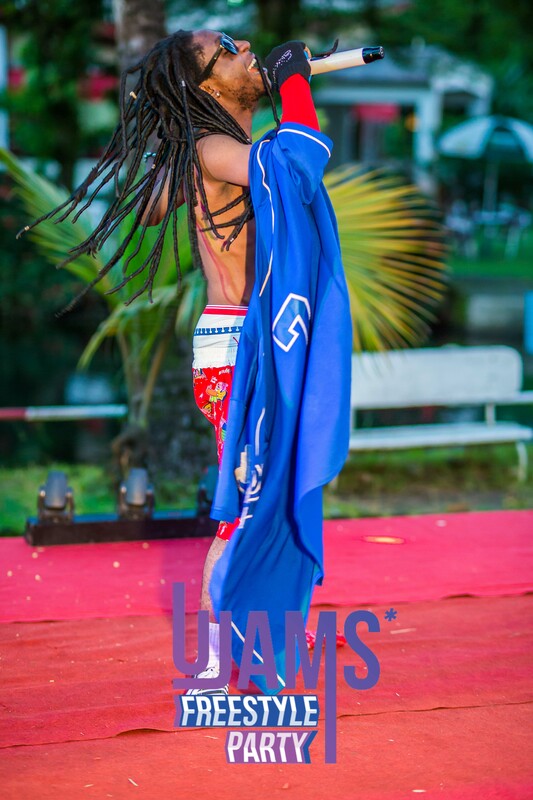 The audience enjoyed two days of back-to-back performances for the best of urban artists and also had the chance to play seaside games, mingle with friends and swim at sea. 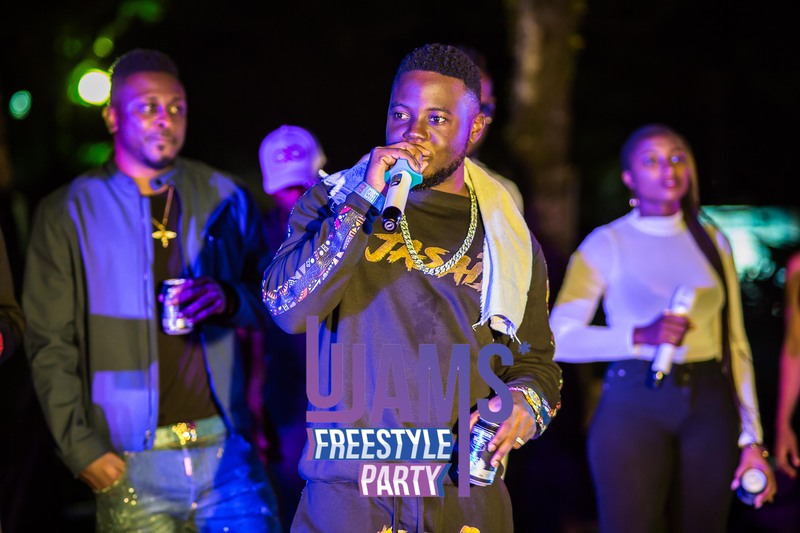 “The country has a lot going on right now so we just wanted to give our people some quality time to relax, network and chill with their favourite artist for two days straight, away from home,” Nven Junior, CEO of J&R Concepts explained to us. 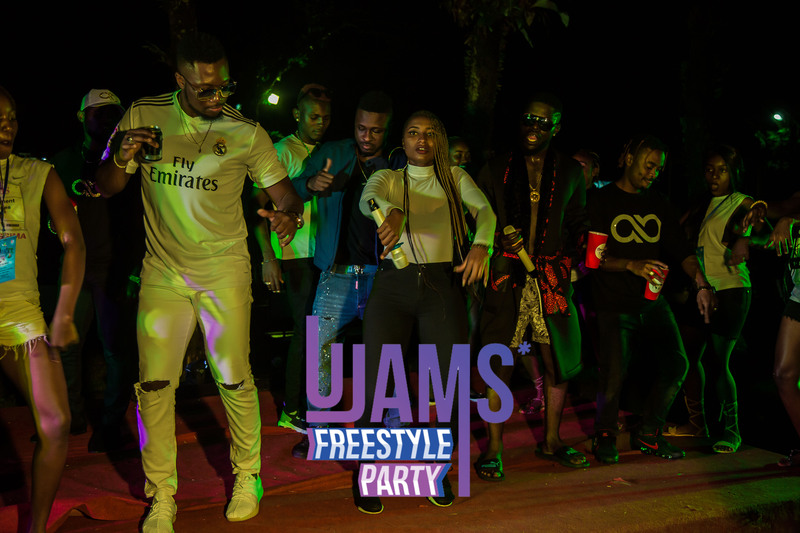 From Ambe‘s Vitesse to Numerica’s Valide and then Ewube‘s new track, On Melange, Plus an amazing MC like Nabil4Real, UJAMS Freestyle Party was simply lit. 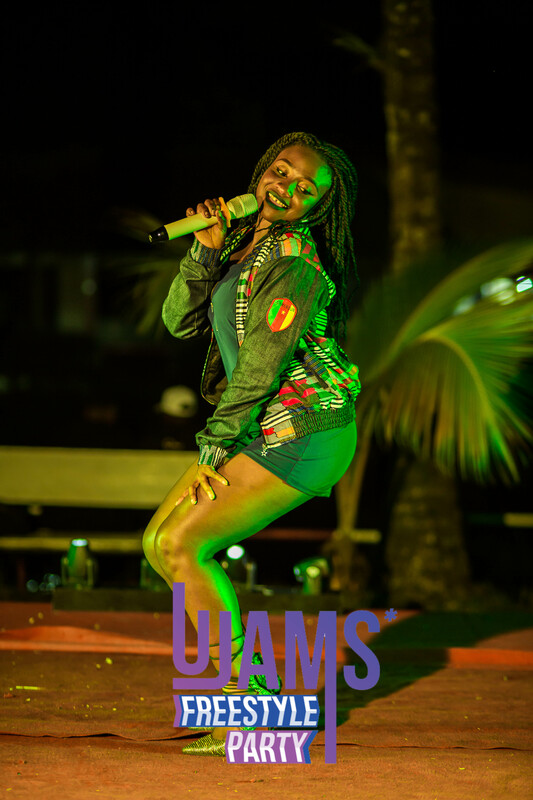 See all the exclusive pictures in our gallery below.